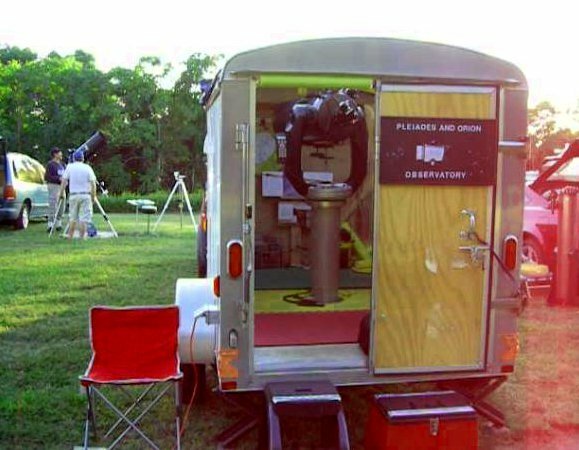 Learn about our closest star at Solar Viewing with a solar telescope at Ivy Creek Natural Area. 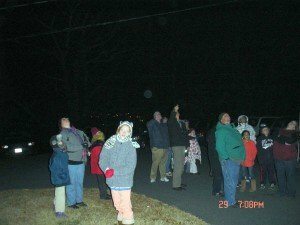 The Charlottesville Astronomical Society will present and bring their special viewing scope which will allow us to see flares and other signs of the living cauldron that is our sun without fear of blindness. We’ll start at noon in the education building. Weather permitting we’ll go outside at 12:30. It’s like a solar eclipse made to order on the first Friday on the odd months of the year. Includes finder scope and 20 mm EP. Quick and easy to set up! Registration is required. For more information or to register, please click here to email Steve Layman. In case of inclement weather, the evening may be shortened and activities would be limited to indoors. Vintage, but very well maintained classic. Great for views of the Moon and Planets. (Currently this scope is not available to be checked out. It is combined in CAS Scope #5, solar scope pair.) Loaned to/Stored by: Ed P.
Great for the moon and planets! 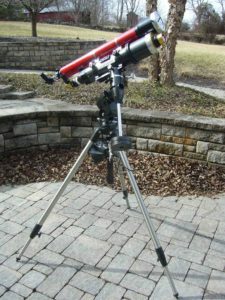 Set is up on a picnic table with the legs, align to north, and you have an equatorial mount that will allow you to track objects as they move across the sky. It is a 4″ f/10. Sets up on a table, tracks well, has 32mm and 6.7 mm wide angle EPs and a 2X barlow. 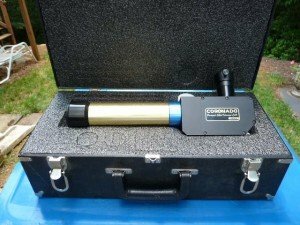 Loaned to/Stored by: Robert F.
This scope with an alt/az pier mount will fit in the trunk or back seat of a car. The pier is meant to be set up on a firm flat surface. 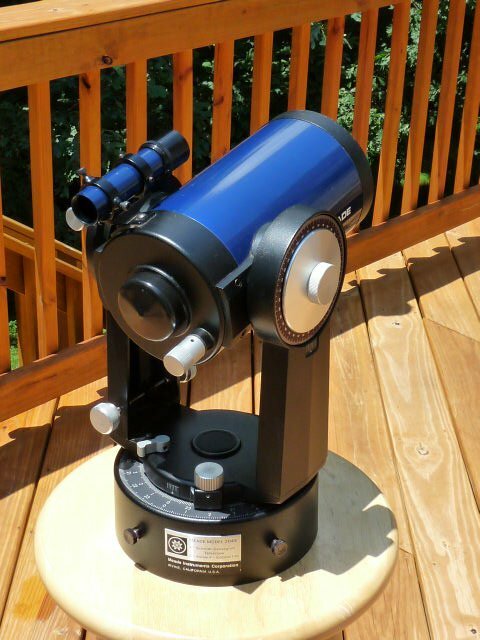 The scope is excellent for viewing the moon, the planets and most deep sky objects. The scope and cradle are a little on the heavy side and will need to be transported in an SUV, van or station wagon. This scope is especially good with deep sky objects. Comes with a visual finder scope and and Telrad finder scope. This scope comes with table legs or tripod and can be used in Altitude/Azimuth or Right Ascension/Declination mode. The scope is very portable but learning how to operate the computer control can take time. The scope is battery powered. The scope has the ability to find hundreds of objects but the size of the mirror limits what you will be able to see well. This double telescope is piggybacked on German Equatorial Mount (GEM) w/ four (4) D-cell battery drive. This scope needs to be roughly polar aligned to track the sun or objects in the night sky. The 100mm f/6 Orion refractor is fitted with a SolarMax 60mm hydrogen-alpha solar filter. The 80mm f/11.3 Tasco refractor is fitted with a white light solar filter. Both have 20mm eyepieces. 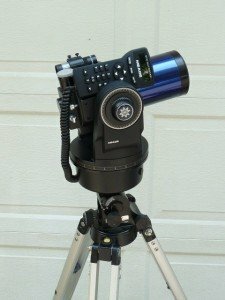 This telescope can piggy-back on a scope with a ¼-20 adapter or be used on a heavy duty camera tripod. This scope views the sun at the short wavelength violet/blue end of the visible spectrum. Older observers may have difficulty seeing significant detail because the eye becomes less sensitive to this wavelength with age. The scope can be used with a webcam to image the sun. Loaned/Stored by: Ed P. Available for check-out. This brand new 6″ aperture, 1200mm focal length reflector telescope is ultra stable and comes with an easy to use Dobsonian mount. 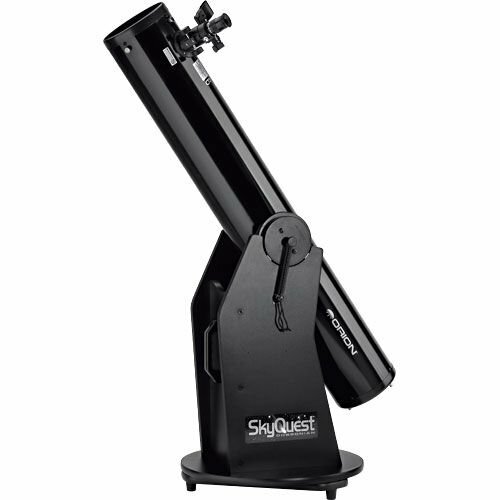 This is a great telescope to novice observers to quickly, smoothly and easily learn their way around the night sky! 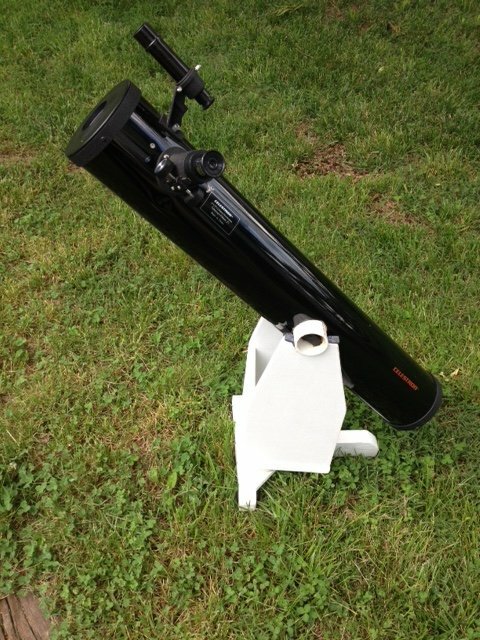 This is a John Avellone refurbished 6″ f/8 Newtonian telescope on a Dobsonian Alt/Az mount. Has excellent quality old American optics, two nearly parafocal eyepieces for 55X and 140X magnification. And a cool name! 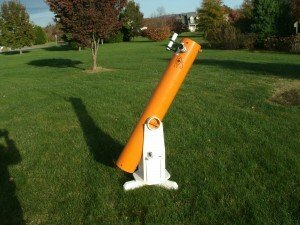 8″ Orange Tube Celestron SCT, no mount. Stored by Rich D.
Registration is required. For more information or to register, please contact CAS Outreach Director, Steve Layman slayman2528@comcast.net . In case of inclement weather, the evening may be shortened and activities would be limited to indoors. Registration is required. For more information or to register, please contact CAS President, Steve Layman slayman2528@comcast.net In case of inclement weather, the evening may be shortened and activities would be limited to indoors. To contact the CAS President, Fritz (Frederick E.) Repich, complete the form below. 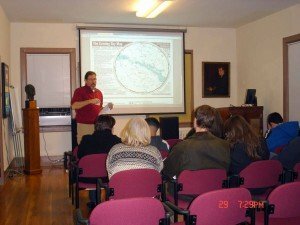 Special Note: The meeting this month will be the second Wednesday of February and it will be conducted at the NRAO Auditorium, just down the hill from McCormick Observatory. Directions. Meeting starts at 6:45 pm. Come join the members of the Charlottesville Astronomical Society on Friday, November 7, 2014 from 8:00 to 10:00 pm at the Ivy Creek Natural Area. At 8:00 pm there will a be Lecture titled Telescope 101 in the Education Building. 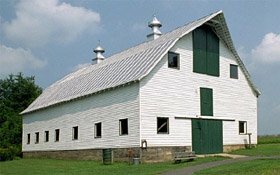 Then between 9:00 and 10:00 pm, there will be a variety of telescopes set up by the Barn at Ivy Creek Natural Area for observing celestial objects. Directions to Ivy Creek Natural Area. 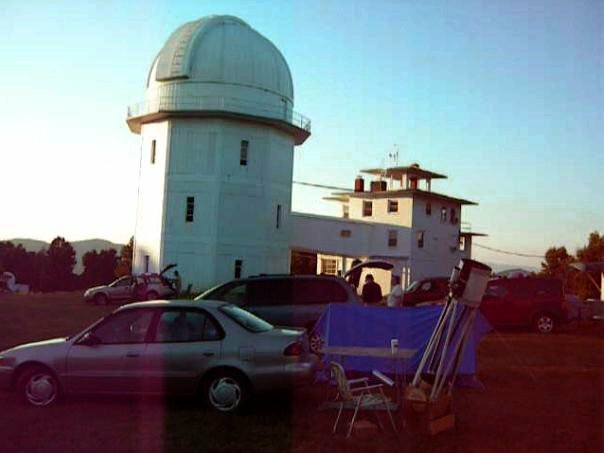 The Charlottesville Astronomical Society will host a evening at McCormick Observatory for the Covenant School. 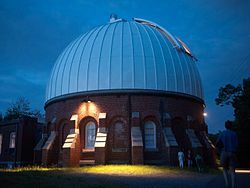 They will experience an astronomy presentation and then be shown around the night sky with the 26″ McCormick Telescope. We are expecting about 25 children (9 to 10 year olds) and about 20 adults. The event will be from 7:00 to 9:00 pm. How We’re Searching for E.T. & What it Would Mean to Succeed! 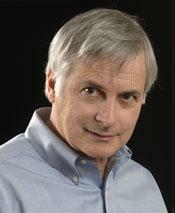 On Thursday, October 23, 2014, Seth Shostak will present a live video lecture at the University of Virginia’s Clarke Hall Room 108 at 7:00 pm. 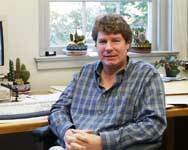 Seth is the Senior Astronomer and the Director of the Center for SETI* Research at the SETI Institute. *Search for Extraterrestrial Intelligence. 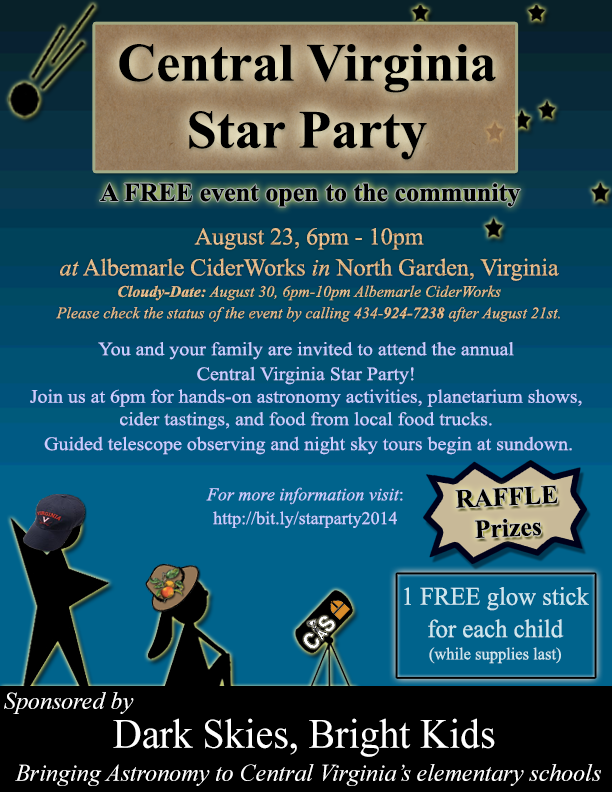 Sponsored by the Charlottesville Astronomical Society. The Charlottesville Astronomical Society’s Annual Holiday Party will be at McCormick Observatory on Saturday, December 13th from 7 ro 11 pm. The Charlottesville Astronomical Society will present “First Fridays Under the Stars” at the Ivy Creek Natural Area on a regular basis. Starting at 8 pm on September 5, 2014, the public is invited to attend at the Education Center a free 45 minute astronomy presentation followed by a 15 minute question and answer session and then, weather permitting, there will be an observing session by the barn at Ivy Creek. 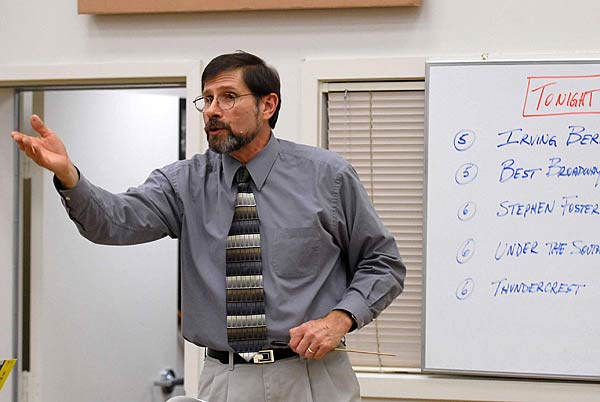 Steve Layman will make a presentation called “Your Night Sky – Let’s Figure This Out” on September 5th. 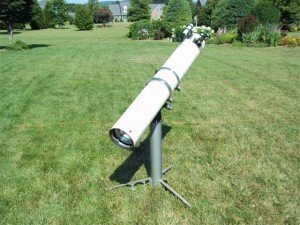 Charlottesville Astronomical Society Members will bring a variety of telescopes, binoculars and green lasers to show attendees around the night sky. Constellation identification and astro lore will be discussed. Directions. The events will be held rain or shine. The lecture will happen no matter what the weather. This event will be conducted at Ivy Creek Natural Area on September 5, 2014, November 7, 2014 (7 pm start), January 2, 2015 (7 pm start), March 6, 2015 (7 pm start), May 1, 2015 (8 pm start) and July 3, 2015 (8 pm start). The Charlottesville Astronomical Society will provide an astronomy presentation and then use the 26″ McCormick Telescope to show the Graduate Family Housing Association (about 40 graduate students and family members) around the night sky from 9 pm to 11 pm. 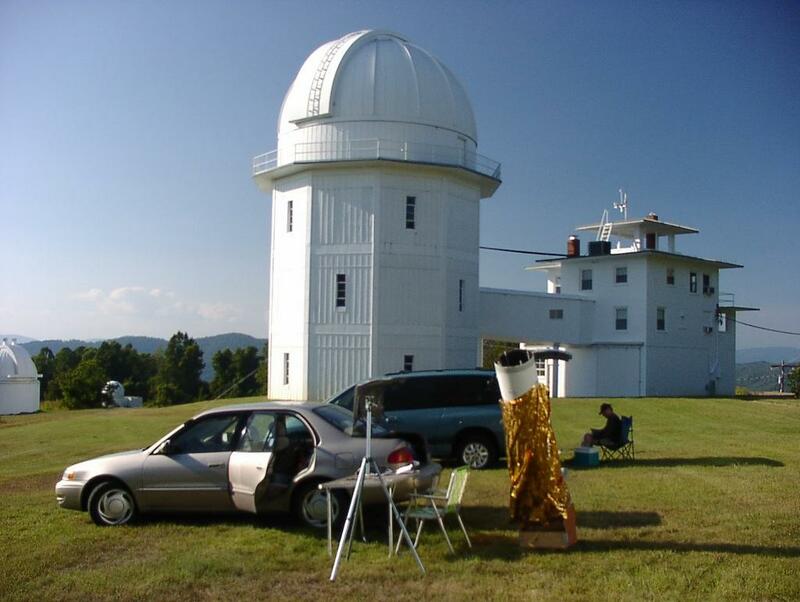 DuCard Members are invited to a Star Party at DuCard Vineyards in Madison County, Virginia on Friday, October 3rd. At 8 pm there will be an astronomy presentation and then observing the night sky from 9 pm to 10:00 pm. 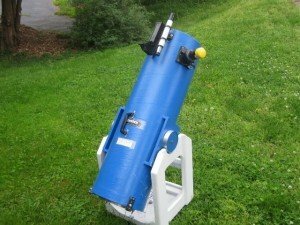 Charlottesville Astronomical Society members will bring variety of telescopes, binoculars and green lasers to show attendees around the night sky. Directions. Cancelled to cloudy weather. 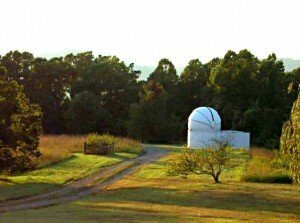 Come join the members of the Charlottesville Astronomical Society as we celebrate Astronomy Day on Saturday, October 4 at the Ivy Creek Natural Area. 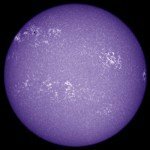 There will be Solar viewing from noon to 5:00 pm and a Star Party from 7 – 10 pm weather permitting. There will also be a telescope build for kids and parents in the Education Center from 1:00 – 3:00 pm. 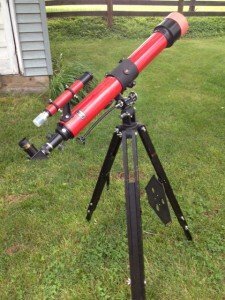 There is a $50.00 charge for the telescope build and registration is required. 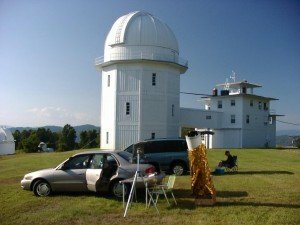 To register for the telescope build email Steve Layman. Directions to Ivy Creek Natural Area. 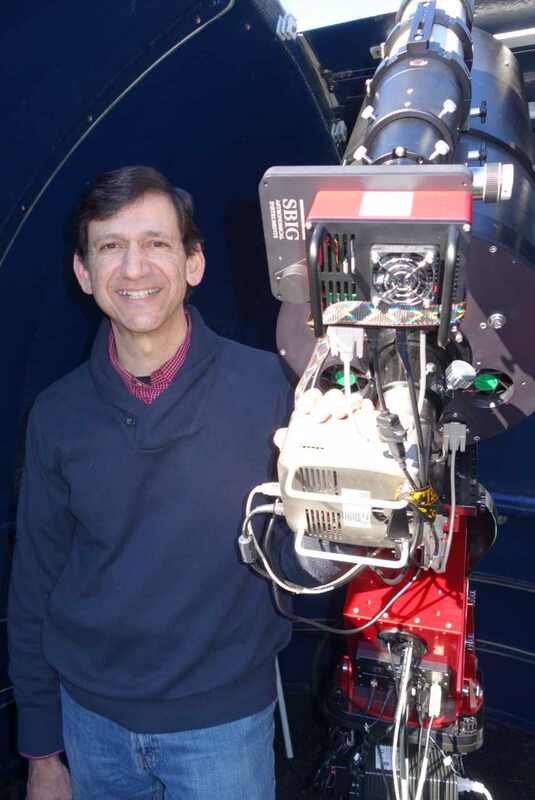 CAS Member Rob Capon will give a presentation on the latest in amateur observatory automation at our monthly meeting on Wednesday, August 6 starting at 6:45 pm. 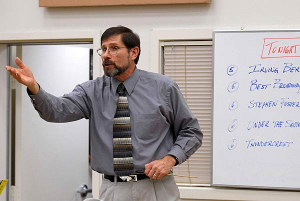 His presentation will include a live demonstration of his robotic observatory in action. 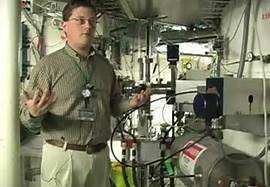 Zach Constan, Outreach coordinator for Michigan State University’s National Superconducting Cyclotron Laboratory (Zach is Paul Quenneville’s cousin). Michigan State University’s National Superconducting Cyclotron Laboratory (NSCL) is one of the world’s leading rare isotope research facilities. How do researchers study atomic nuclei that are too small to see, exist for less than a second, and can’t be found on Earth? Simply accelerate them to half the speed of light, smash them, and then study the pieces. The secrets we learn could help explain what happens in exploding stars and the origins of elements in your body. In addition, MSU has begun constructing the $730 million Facility for Rare Isotope Beams, a DOE Office of Science project to design and establish a world-leading laboratory that will push the boundaries of nuclear science. Meeting starts at 6:45 pm. The Cosmic Microwave Background: A Window on Inflation? 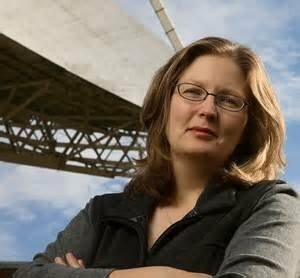 The Cosmic Microwave Background (CMB) has made headline news many times over the past few years, and with good reason. The CMB comes from hot gas that was glowing at a time when the Universe was so young that most of its fundamental qualities were still simple and understandable and, most importantly, visible in the CMB’s subtle patchy patterns. In this CAS talk, I will review why the CMB gives us so much information about the universe, including the recent claims that it has revealed for the first time evidence for the cosmic birth process itself: inflation. 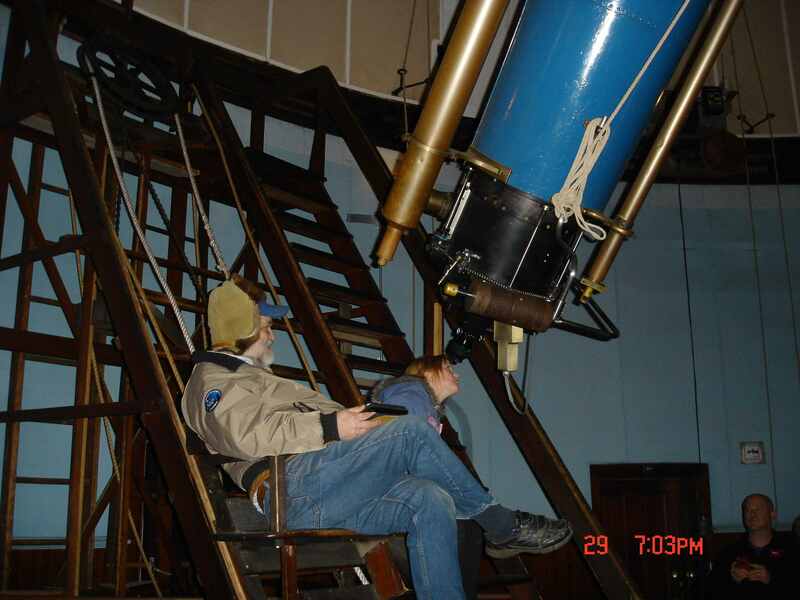 Meeting starts at 6:45 pm on Wednesday, October 1, 2014 at McCormick Observatory. Steve Layman will present “Cool Astronomy Stuff on the Internet” at this month’s meeting on Wednesday, November 5th starting at 6:45 pm.